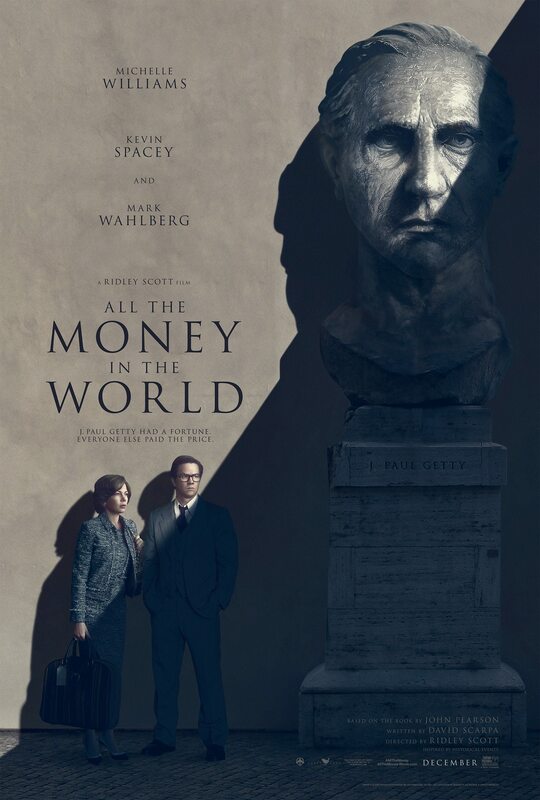 On November 8th filmmaker Ridley Scott announced he had chosen to replace Kevin Spacey in his next film “All the Money in the World” with the 87-year-old Christopher Plummer, the actor he had always wanted to cast in the role of billionaire J. Paul Getty. This came after multiple accusations against Spacey emerged alleging he had made unwanted sexual advances toward a number of young men including one as young as 14. 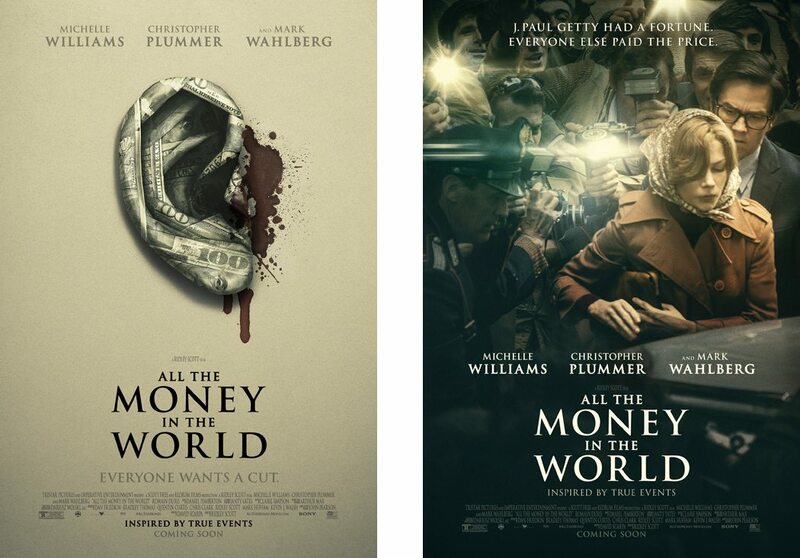 The film tells the real-life story of the 1973 kidnapping of John Paul Getty III, the grandson of the eccentric oil tycoon. While the movie focuses on co-stars Michelle Williams and Mark Wahlberg playing, respectively, the younger Getty’s mother and an ex-CIA agent hired by the family to help handle the kidnapping, Spacey was transformed into the elder Getty through the use of extensive makeup. Presumably, Plummer won’t need as much makeup prosthetics, being closer to the age of the supporting character he is playing. To be sure, the logistics required to reshoot, recut and finish an already completed film in such a short period of time might cause even the most seasoned filmmaker to search their medicine cabinet for a cyanid capsule. However physical and post-production is only one aspect of the machine required to produce and distribute a major motion picture. Sony Pictures Entertainment, the studio releasing the film in the United States, must also rejigger a marketing campaign for the movie that was already well under way.